Today the IMG Junior Golf Tour announced the winners of its season-opening event at the Ritz-Carlton Members Golf Club in Sarasota, Florida. The IMG Junior Golf Tour will kick off its second season of play in grand fashion September 23-25 at the Ritz Carlton Members Golf Club in Sarasota, FL. 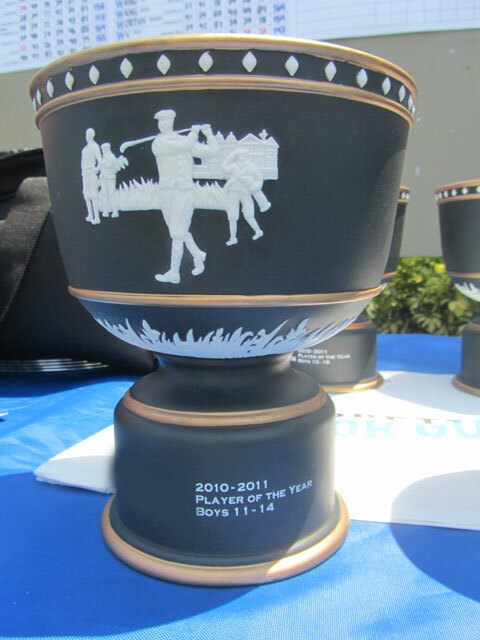 The IMG Junior Golf Tour is set to visit two highly regarded Florida venues in the month of October. 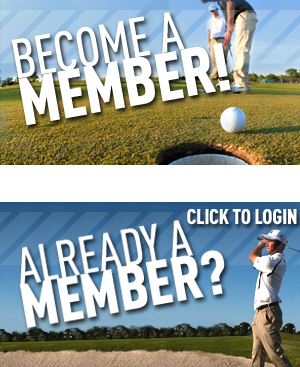 IMG Junior Golf Tour offers MAJGT members warm-weather playing incentives!